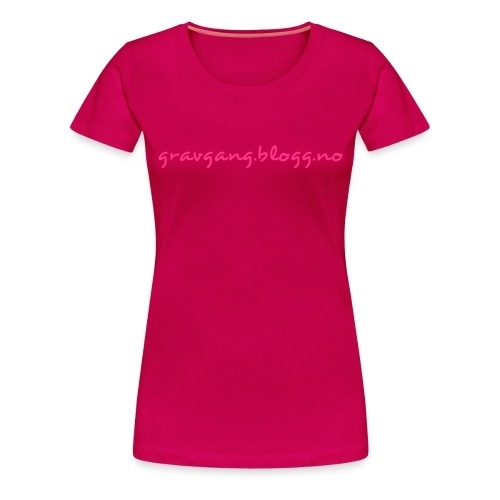 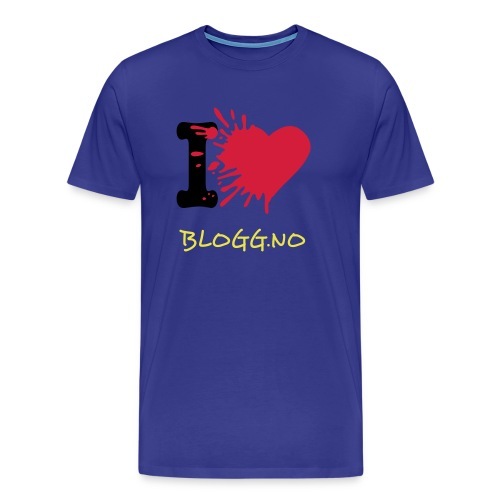 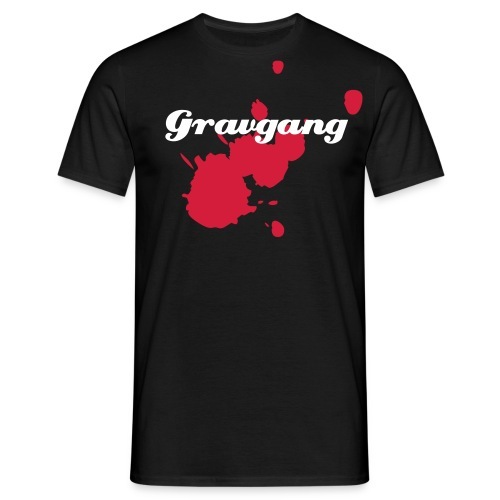 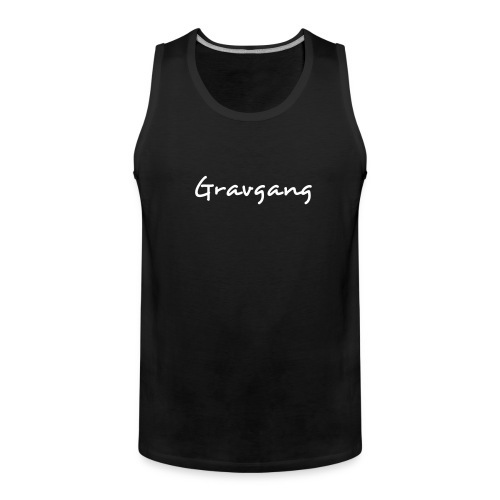 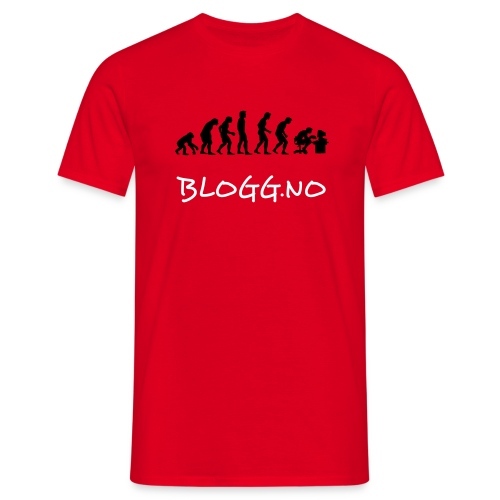 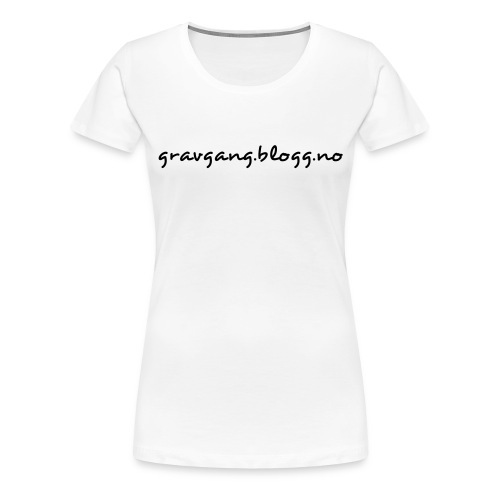 Gravgang t-shirt - NEW DESIGN! 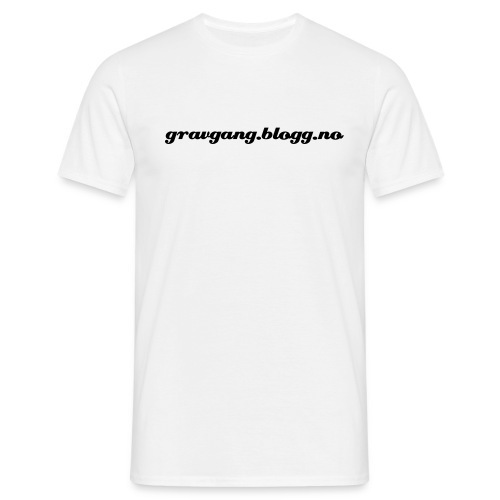 Foggy Hollow retro bag merch. 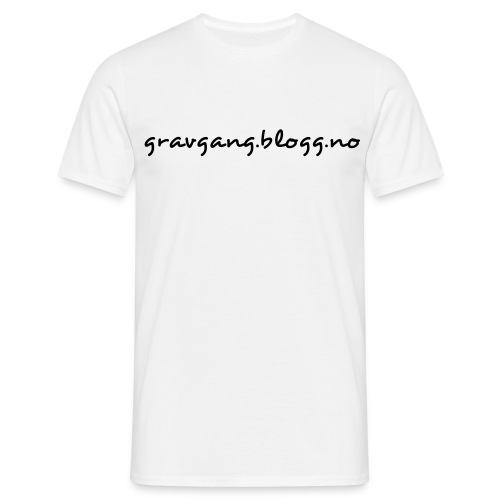 Foggy Hollow retro t-shirt merch.